With a little delay (which we can blame on winter holidays break) RIAC is back with the monthly international publications digest. 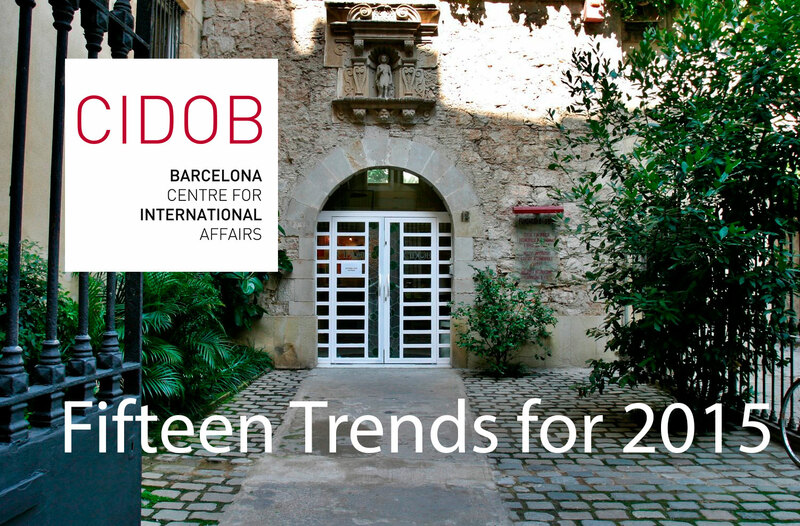 Here you will find fifteen trends for 2015 from Spanish CIDOB, a number publications on the future of the European project, some reports on the negative effects of the ongoing economic recession due to the declining oil prices and crumbling Russian gas strategy in the light of the Ukrainian crisis. A note on the coming American chairmanship in the Arctic council and never-ending conflict in Sudan make a close-up to this digest. The world is changing rapidly, no doubt about that. If 2014 New Year's Eve has been peaceful and jolly, 2015 has shaken things up, given the previous 12 months events. Newspapers, big analytical magazines and think tanks � all of us are making certain prediction on what we are facing this year. Some believe, some stay on the alert � here is yet another portion of premonitions by CIDOB in Barcelona. Avery sharp and insightful piece executed by the senior members of the BMW foundation has been recently issued on the Project Syndicate � the World's Opinion page. 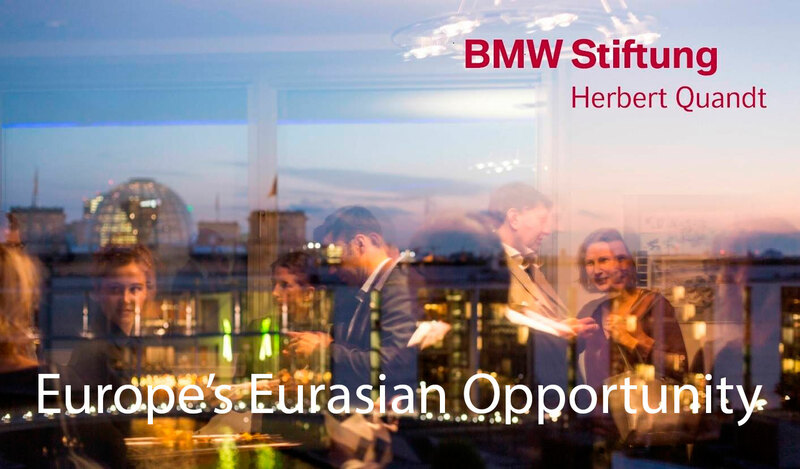 Europe's Eurasian Opportunity outlines the worrisome tendencies that are taking shape in the energy sector world-wide. Here are some ideas on how the EU, the EEU and the rest of the Central Asia should live in the years to come. One of the most active British think tanks, Center for European Reform, issued its February/March 2015 bulletin. Truly European at the heart, this publication embraces three independent parts. All three pieces are calling to review existent European values, to freshen them up and avoid stagnation that has marred European progress for almost a decade. David Miliband, former British foreign secretary, makes a tribute to strengthening ties with the USA � something that the British have been so good at and the rest of the Europeans reluctant. What has happened to the grand European project? Where is it headed? 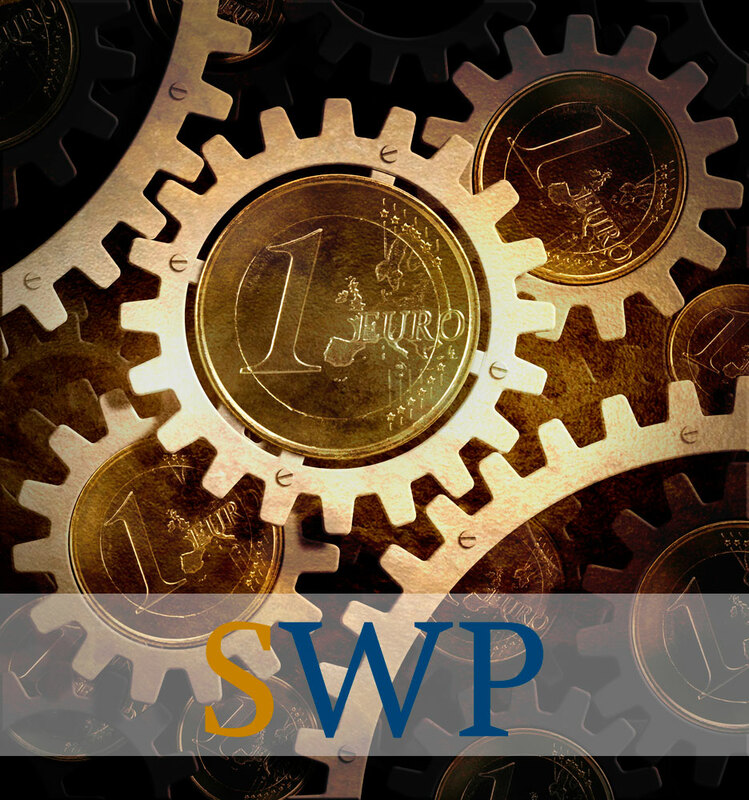 European political and economic stability is again at stake. With Ukraine bleeding and turmoil boiling, terror attacks again on top of the supranational agenda, economic heaven still far away, ECB issues a new, hard-as-steel strategy. An avalanche of critique has fallen upon heads of those who are behind this paper. German institute for international and security affairs (SWP Berlin) is one those who did not appreciate this long-term plan. The diagnosis is biased, the methods and instruments are ill chosen, and countries lack will (and capacity) to go along � find out more. Recently Greece has made a political choice that has complicated inner European dialogue even further. 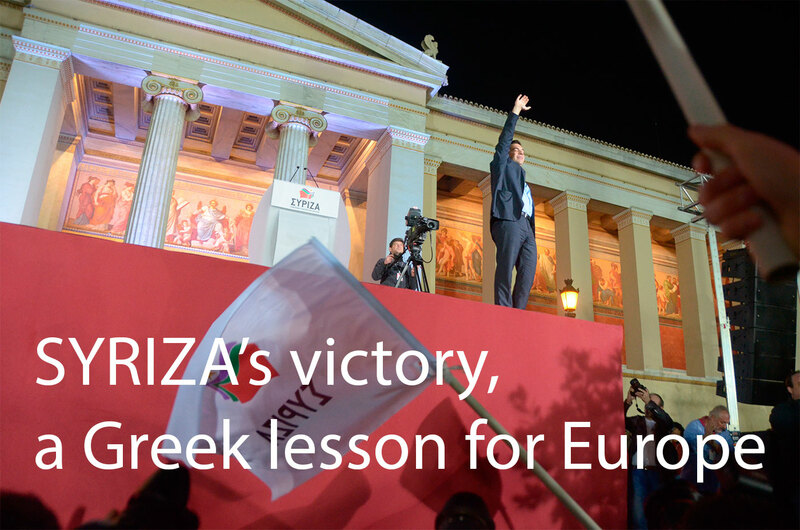 SYRIZA's victory earlier this year has shown that not all EU members are unanimous. Far from that. The choice is worrisome for the European project. The new Greek parliament has a strong and vigilant stance on the monetary policy, on the European attitude towards Russia and many other aspects. How will Greeks and the rest of the united Europe live together from this day onwards? Mediterranean affairs makes an op-ed on the topic. 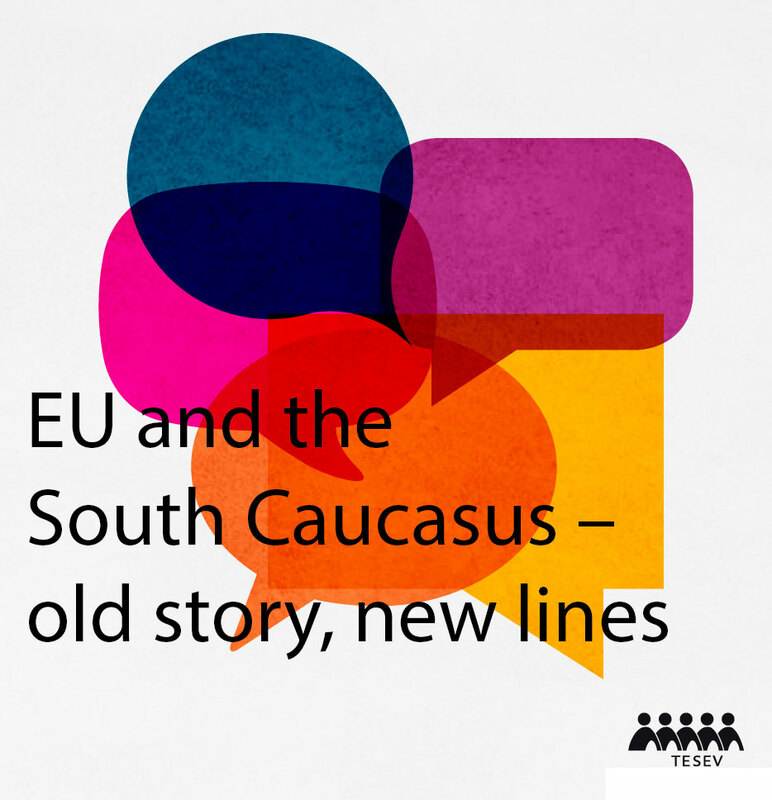 EU and the South Caucasus � old story, new lines? In the light of the Armenian-Turkish wave towards normalization the EU and the US are now seeking to breathe new life into ties with Armenia, Georgia and Azerbaijan. There are a lot of new challenges and sore points to overcome and settle but the Western leaders are decisive. TESEV in Turkey provides us with analysis. Not to move away too far away from the region � economic crisis is making its way through the post-USSR region. Russia is effected the most, how about her southern neighbors? CESD in Azerbaijan issues a report on how this rapidly developing oil country will manage through the hard times of another recession. This time the greatest concern is the declining oil prices. 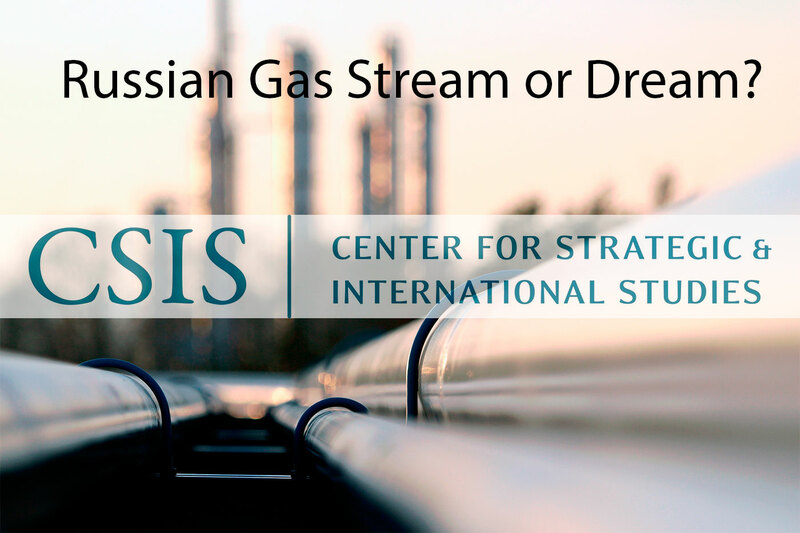 CSIS has published an interesting piece on the future of Russian gas industry and oil strategy in the light of recent changes and turbulence in Europe over Ukraine. Economic crisis creeping through the countries is not a helping hand either. Different scenarios (not very promising though) are outlined here. 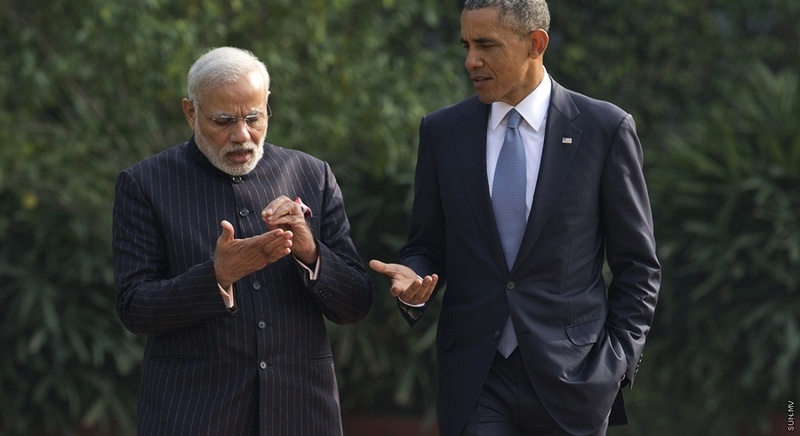 Modern Diplomacy is also dwelling upon a very intricate matter � the future of the Russian-Chinese-Indian-American relations. Both the US and Russia are courting these countries in order to win hands of quite capricious and choosy brides. This affair is not a blissful one � too many actors in the room. And what do the maids feel about their knights? Here are some thoughts about the mid-winter romance. 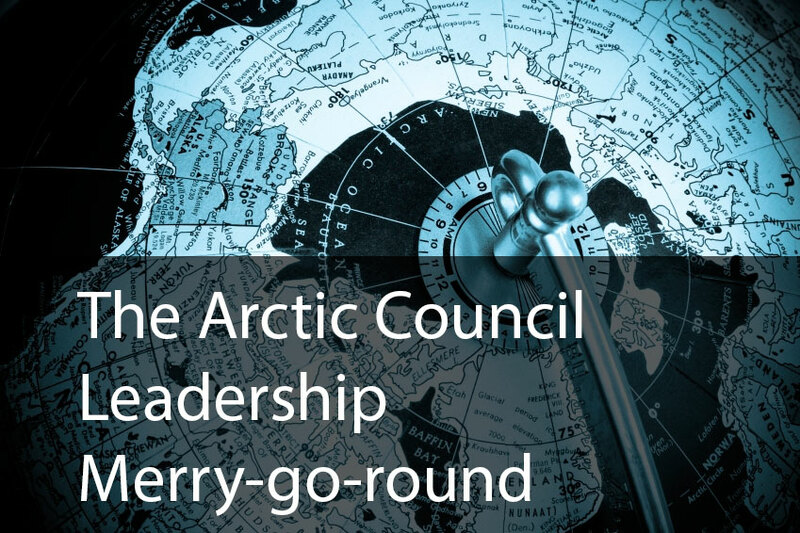 This April will be a turning point for the Arctic region � the US is heading towards chairmanship in the Arctic Council. Many a challenge the new leader is facing. There is no long-term vision or strategy, the Arctic is extremely important in the changing IR system, members are not friends to say the least. The overarching problem � how to correlate the oil exploitation and climate change policies? Quite a task, don't you say? Here are some tips from the Centre for international governance and innovation based in Canada. Africa � land of ongoing crises and bloodshed. The situation improves than deteriorates again. Crisis group in Brussels has issued a report on Sudan and South Sudan's merging conflicts. With sharp recommendations to all parties concerned, this document presents a brisk history background, analysis of internal clashes and possible consequences. Hit the link to learn more.